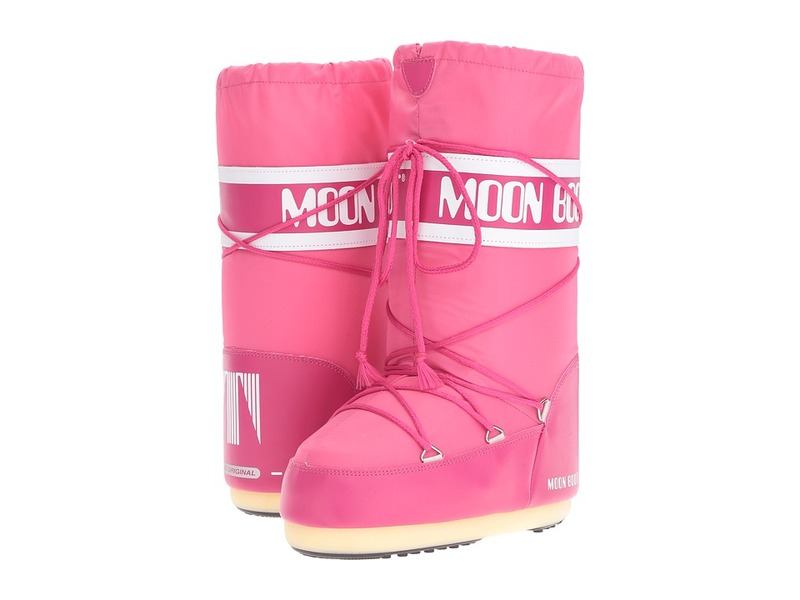 The one, the only, the original Moon Boot! Nylon shell to keep the elements out. Soft textile lining. High quality foam insulation keeps you warm and snug for all outdoor winter activities. Full length wraparound lacing. Synthetic outsole for traction and stability. Measurements: Weight: 1 lb 3 oz Circumference: 13 in Shaft: 14 in Product measurements were taken using size 35-38 (US Men~s 3-6.5, US Women~s 4-7.5), width Medium. Please note that measurements may vary by size. Weight of footwear is based on single item, not the pair.